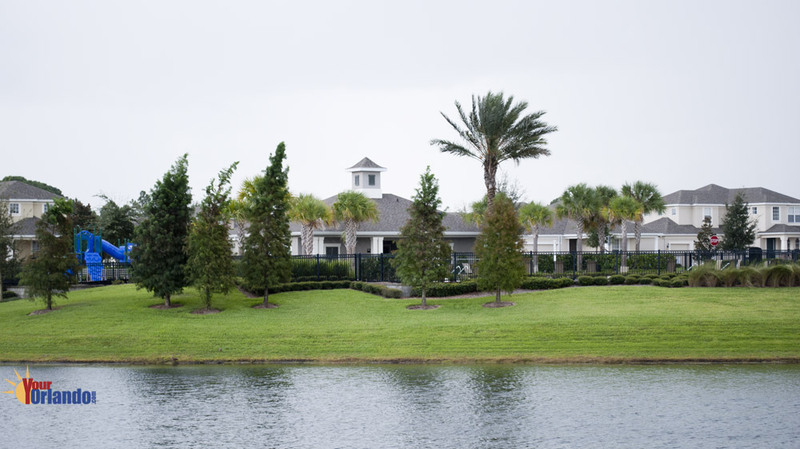 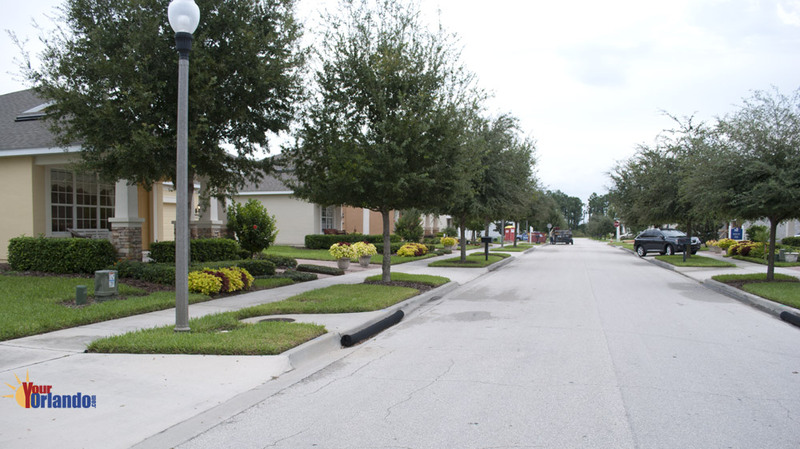 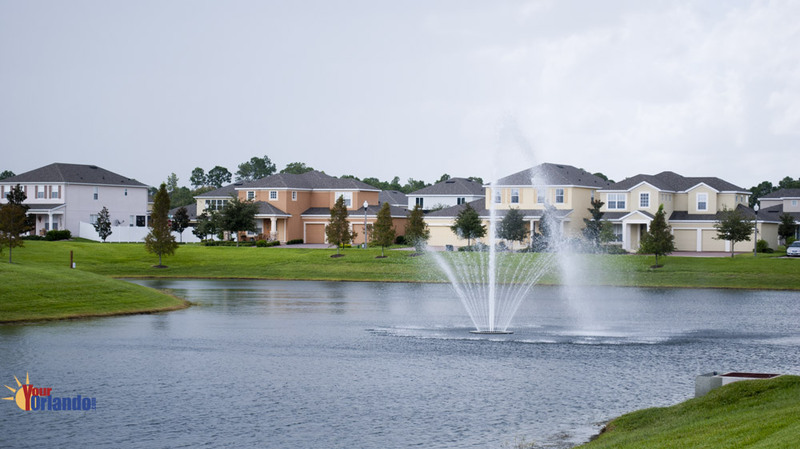 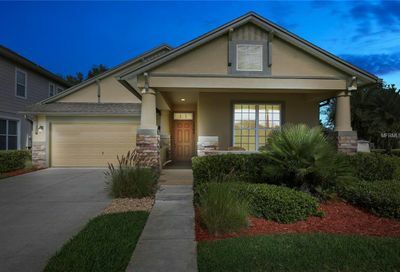 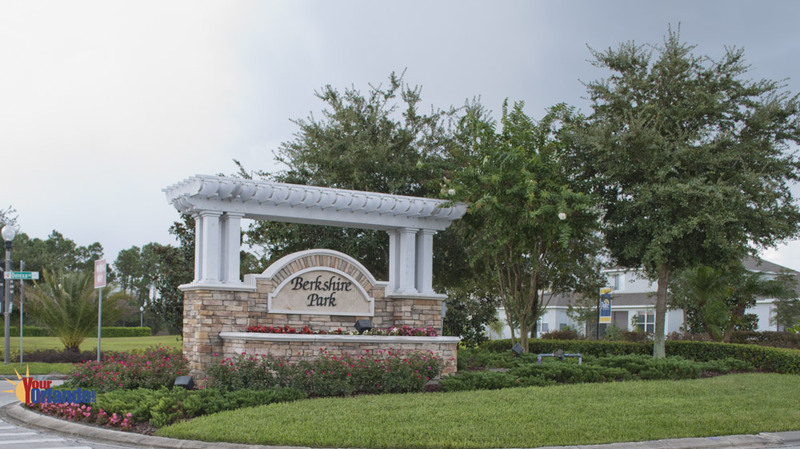 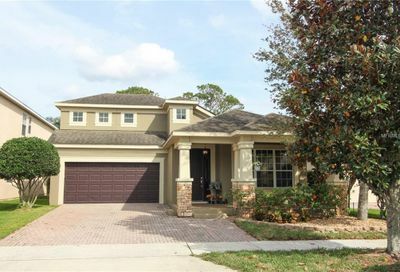 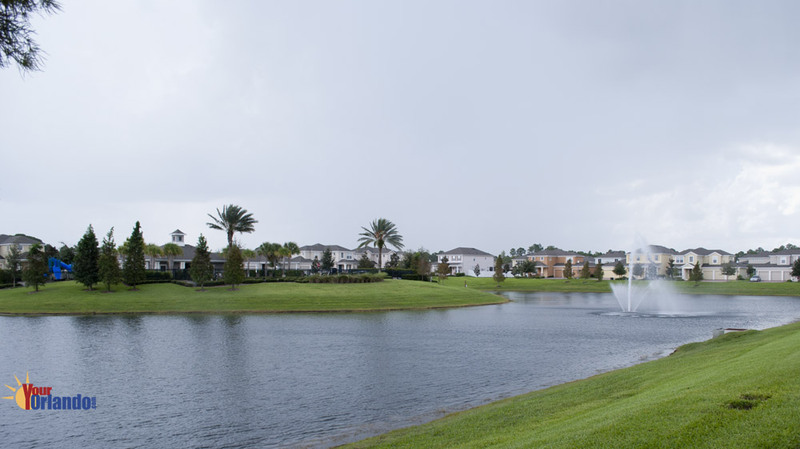 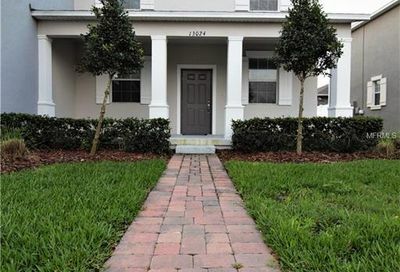 Berkshire Park in Windermere, Florida is residential community located in prestigious Windermere, Florida. 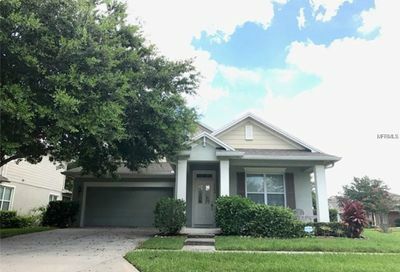 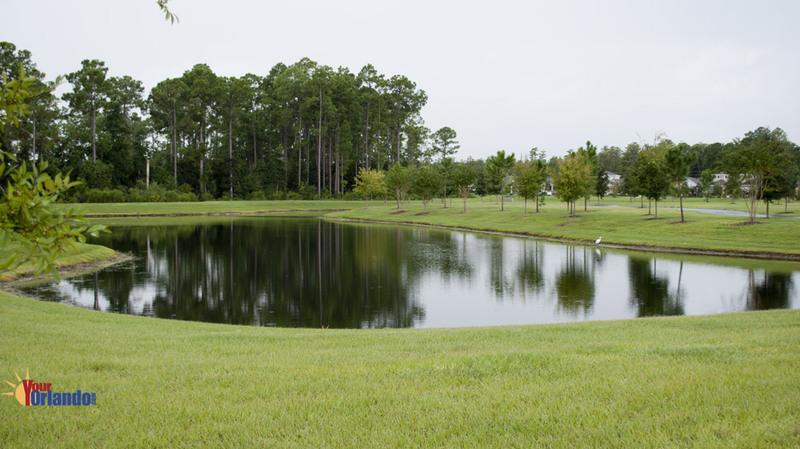 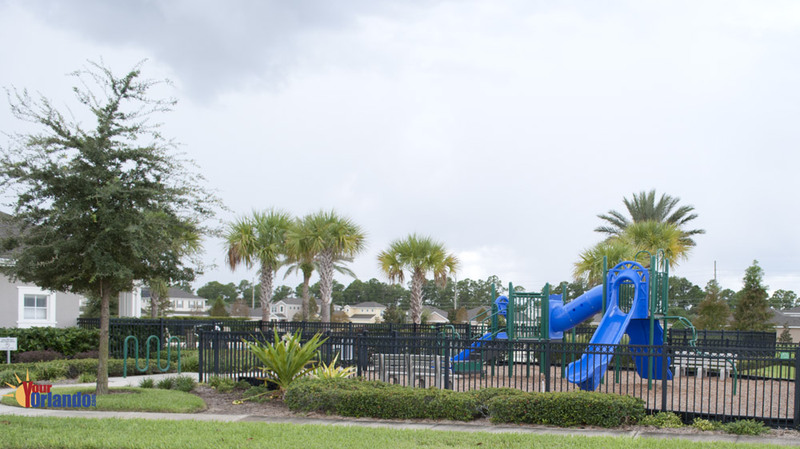 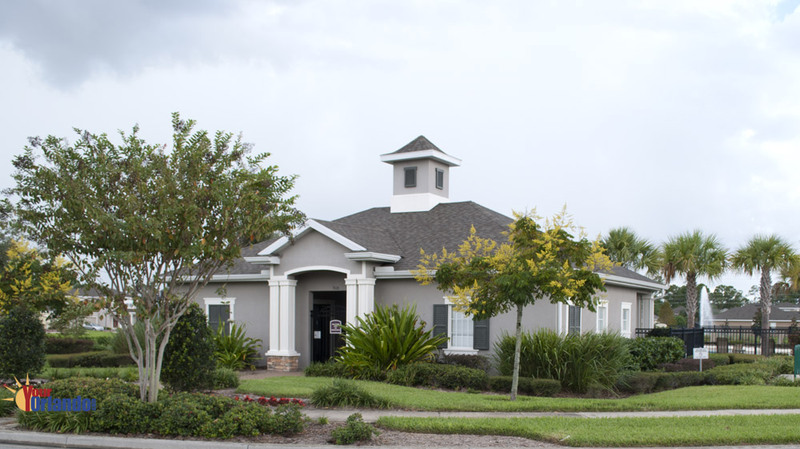 Berkshire Park is a pleasant looking community with large green spaces, several large ponds surrounded by walking paths, and a community pool in the center of the community. 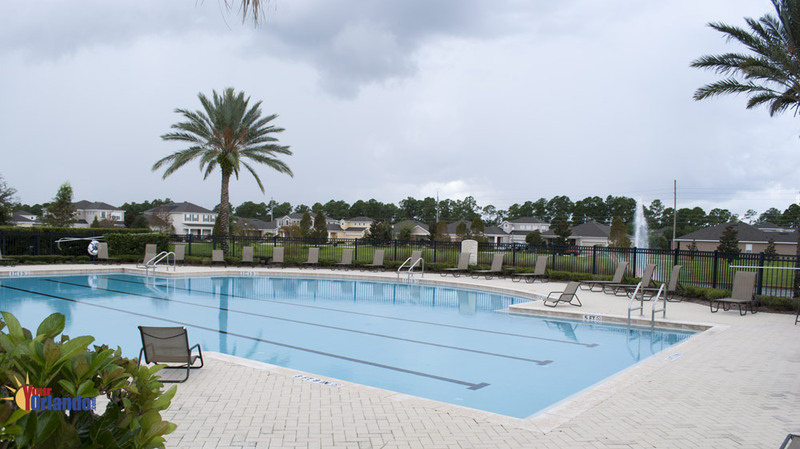 The community pool area has a cabana with bathrooms, and a fenced in tot-lot for the little ones.